Two people were injured in a single-vehicle crash on Main Street in Peoria late Wednesday. 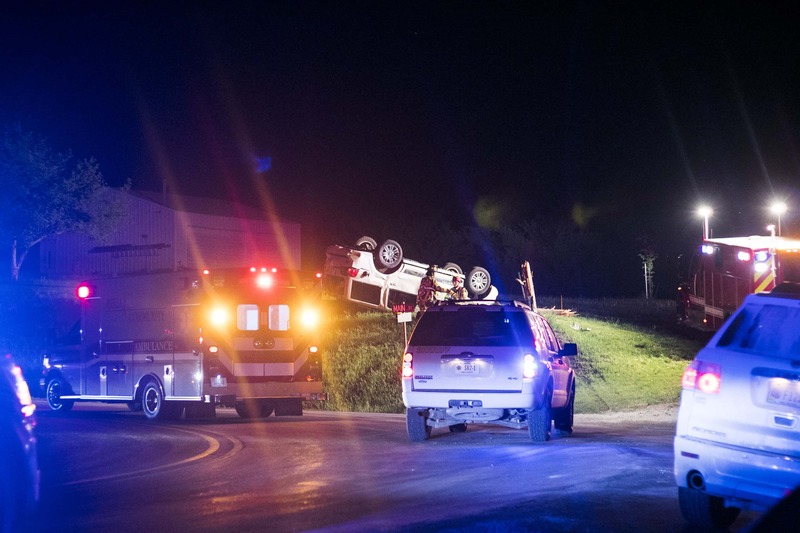 Numerous agencies from Pella and Mahaska County responded after a white SUV heading northbound left the roadway at the intersection of Main and Cross just after 9 p.m. at a high rate of speed. 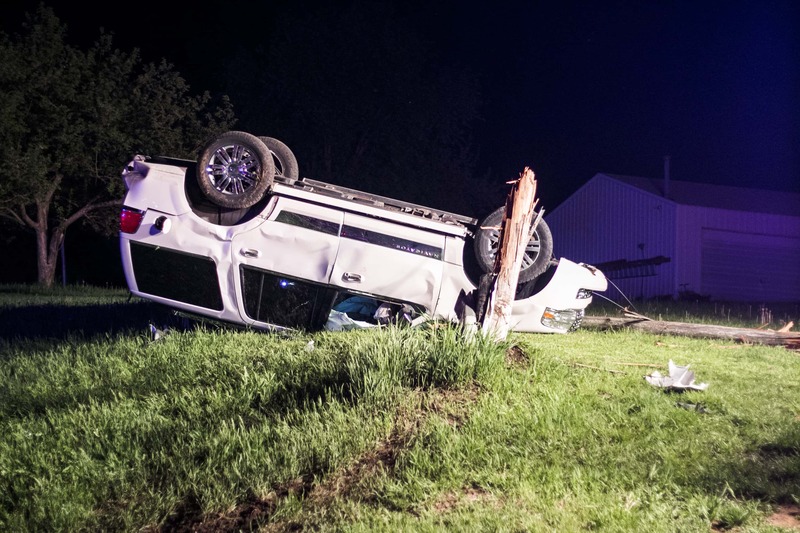 Mahaska County Sheriff Russ Van Renterghem tells KNIA/KRLS News the vehicle went up the hill, snapped a utility pole, and came to a rest on its top about 15 yards from the edge of the street. Skid marks were visible at the point in which the SUV veered off the road. Both occupants inside were injured, including an unidentified male passenger who was transported via helicopter to a Des Moines area hospital with serious injuries. The female driver was transported to Pella Regional Health Center. Van Renterghem says investigators have yet to determine a cause, but did not rule out drugs or alcohol as a factor, based on witness statements to police about the condition of the occupants. He also said the injured male passenger was found outside of the SUV by witnesses, but the sheriff was unsure if the injured man climbed out on his own or was ejected during the rollover. The Mahaska County Sheriff’s Office is investigating. Pella Rural Fire and Pella Ambulance responded, as did New Sharon police.